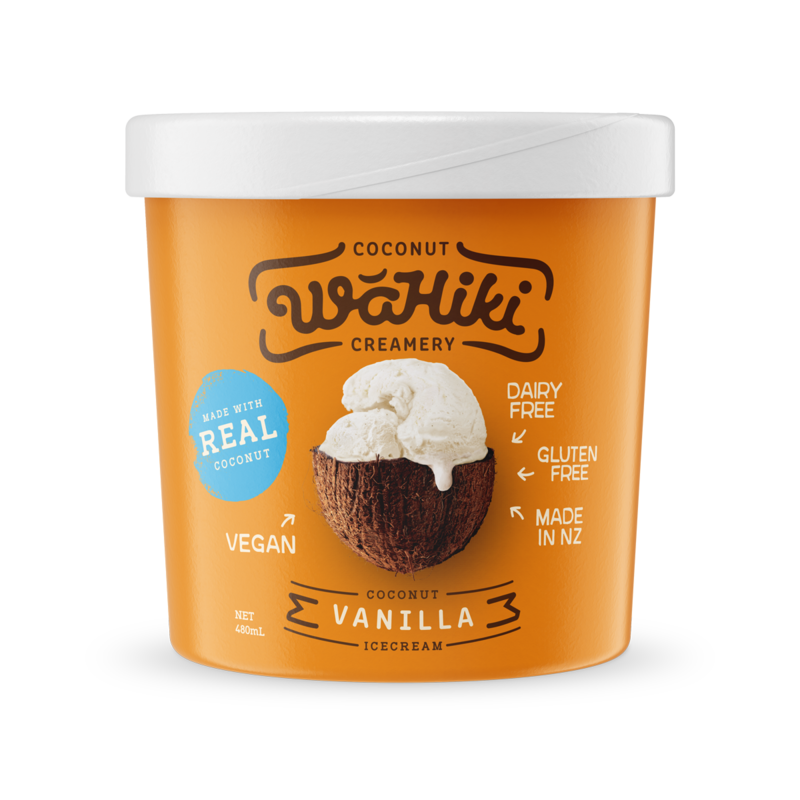 Water, Coconut Milk (36%), Maltodextrin (From Maize), Raw Unrefined Sugar, Chicory Root, Sweetner (Erythritol), Vegetable Fibre, Monk Fruit Concentrate, Natural Vanilla Flavoring, Stabiliser (Guar Gum). 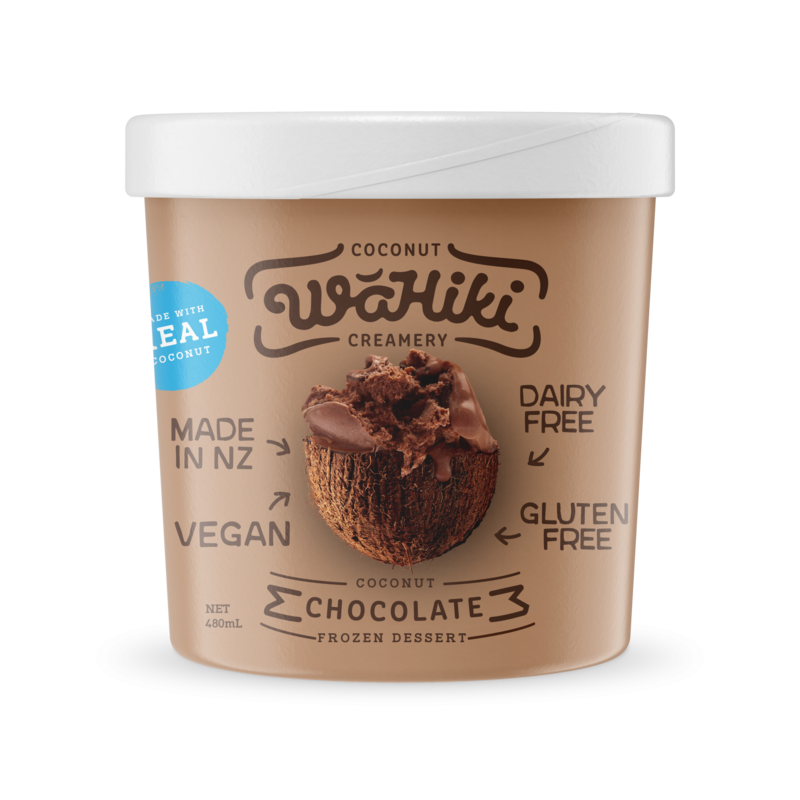 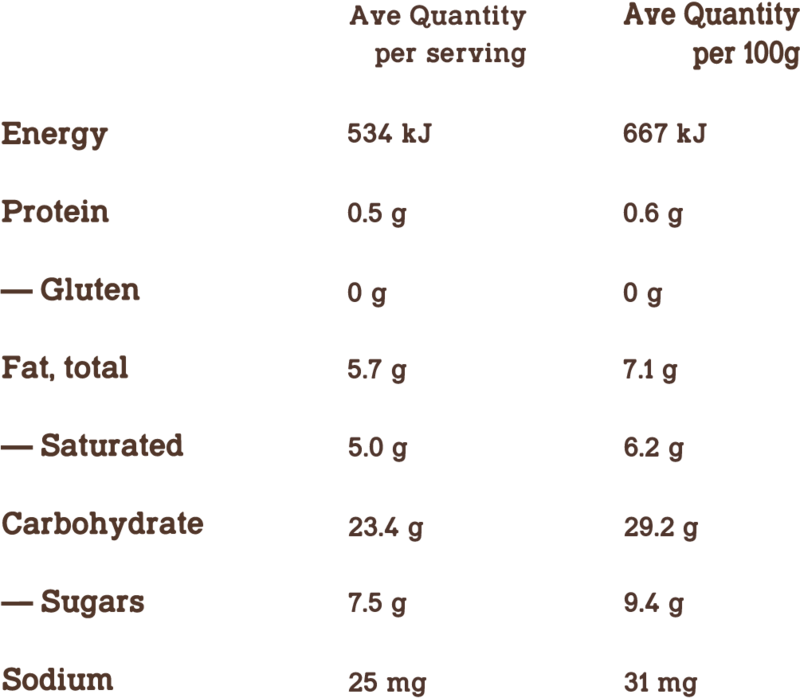 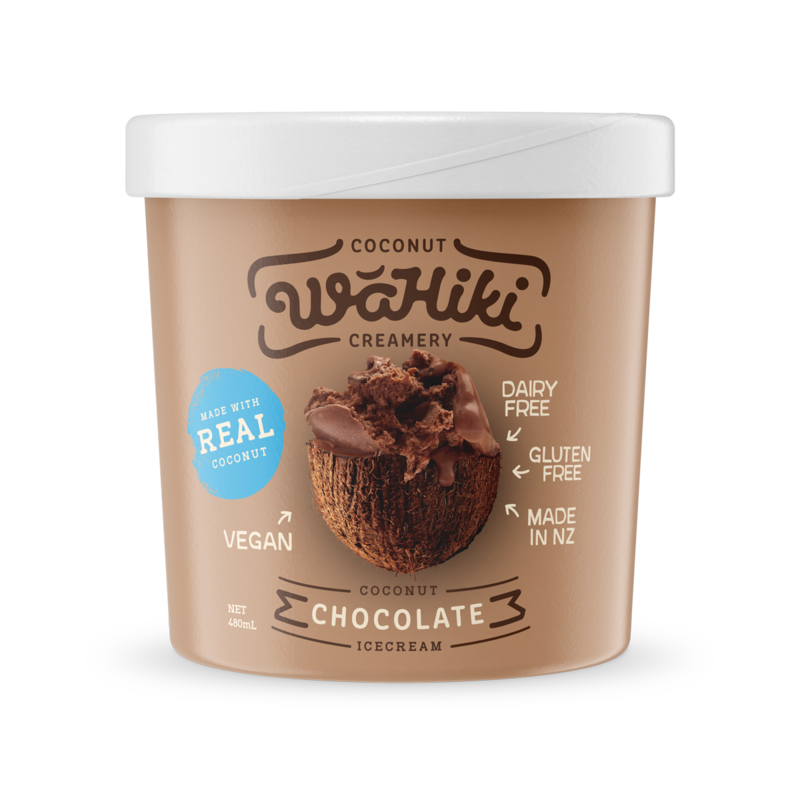 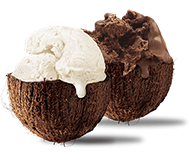 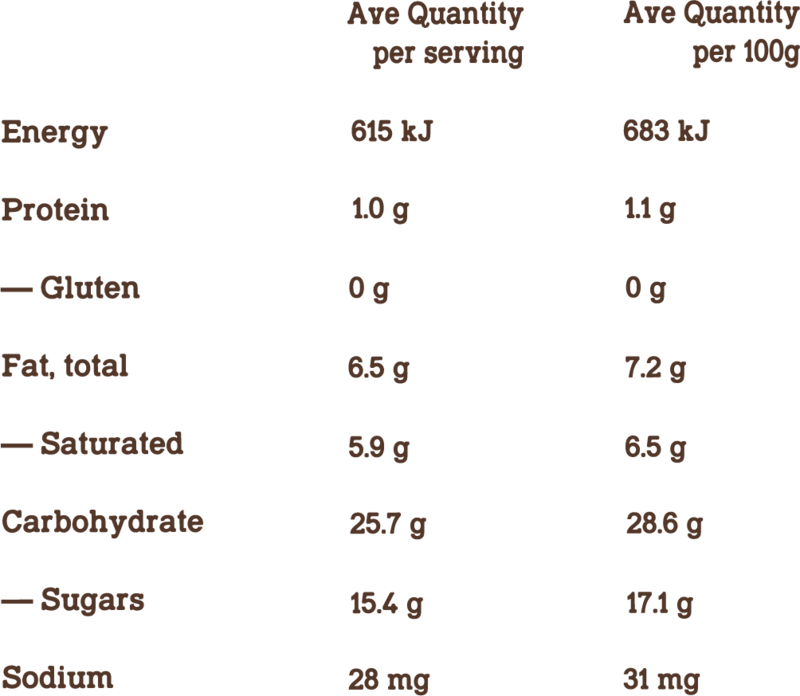 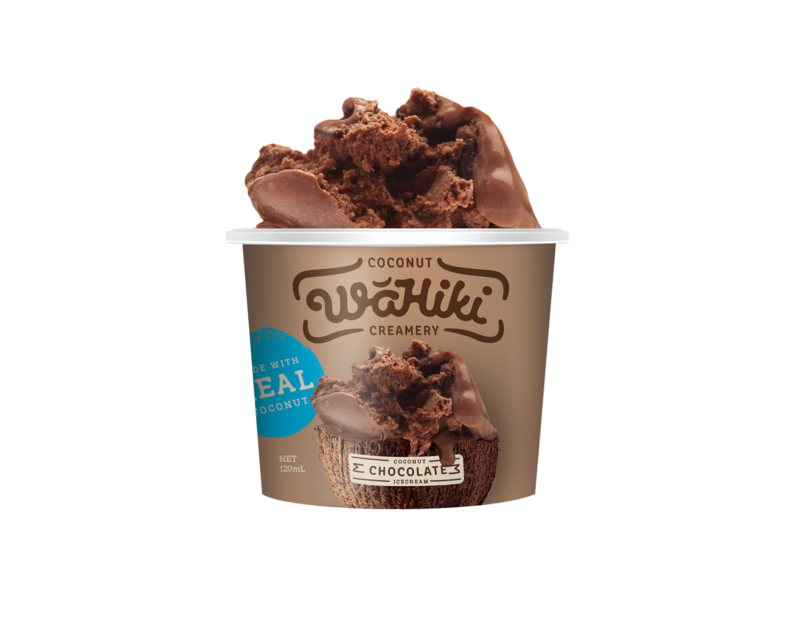 Water, Coconut Milk (36%), Maltodextrin (From Maize),Cane Sugar, Vegan Dark Chocolate (4.9%), Chicory Root, Sweetener (Erythritol), Vegetable Fibre, Monk Fruit Concentrate, Cocoa Solids, Natural Vanilla Flavour, Stabiliser (Guar Gum). Stabilisers (cellulose gum, xanthan gum), Food Acid (vitamin C). 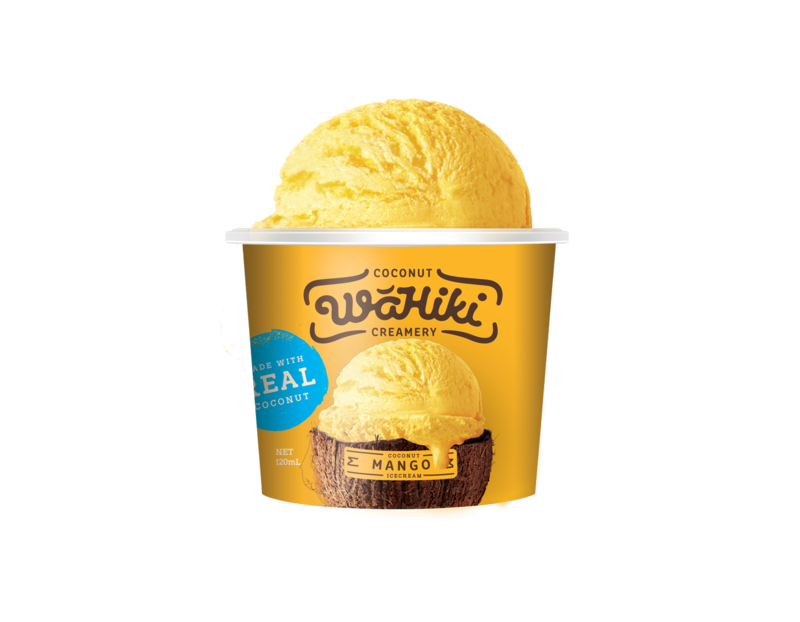 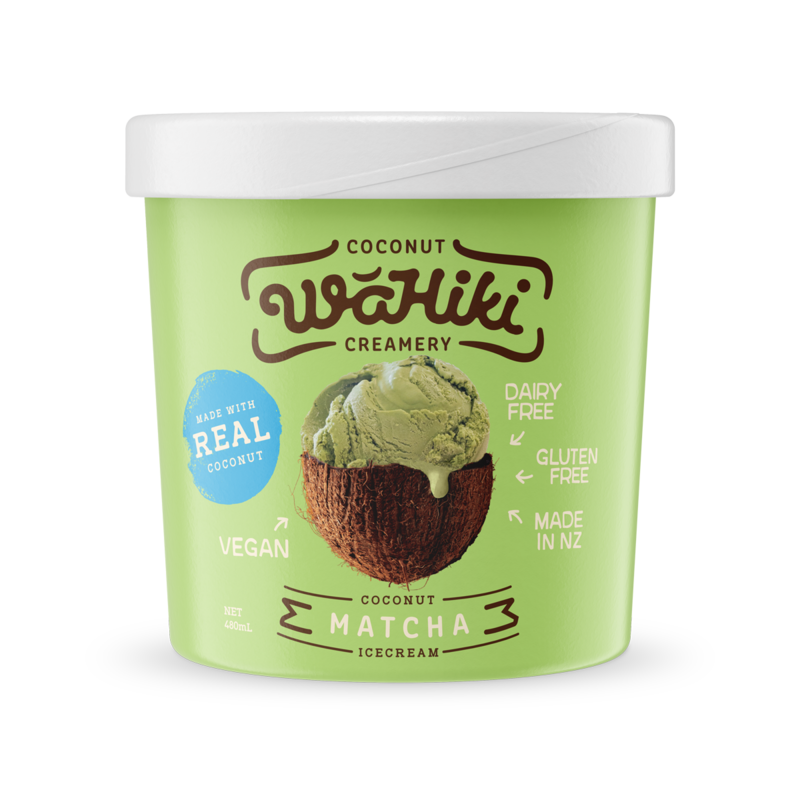 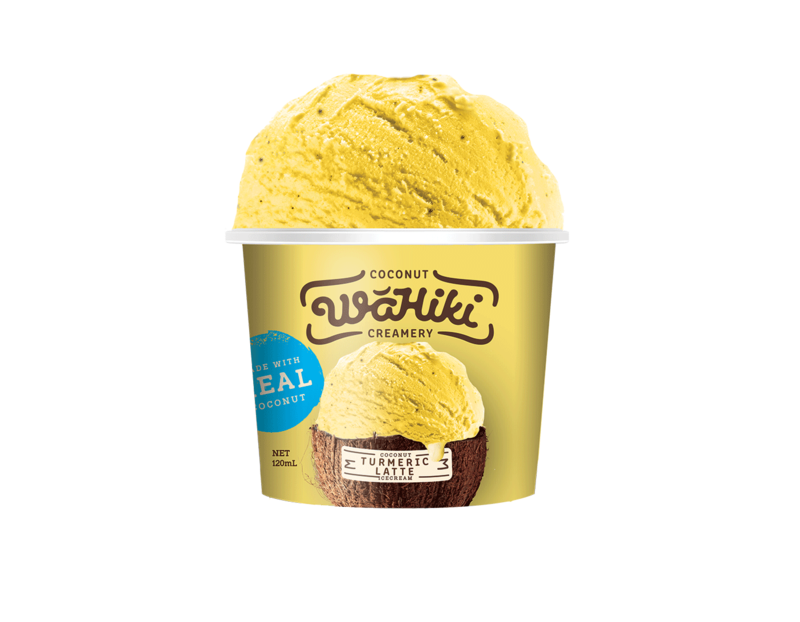 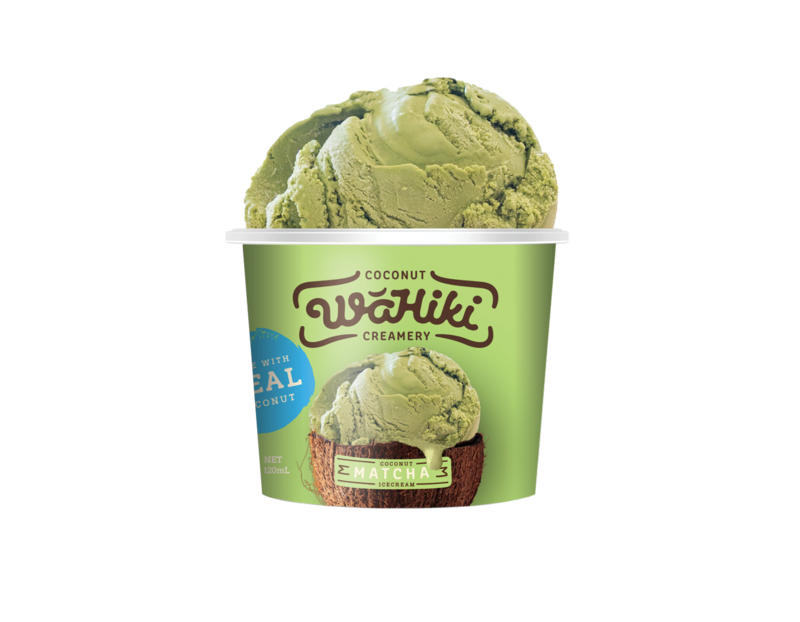 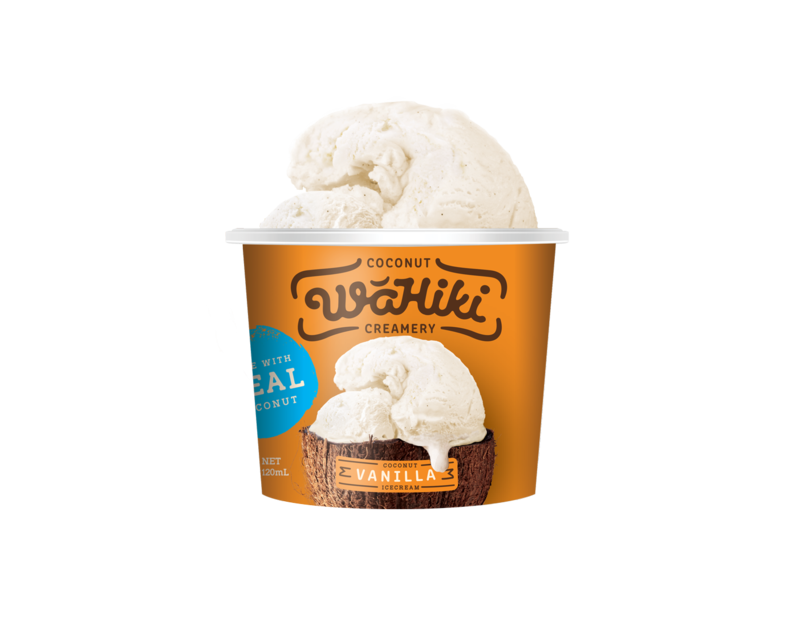 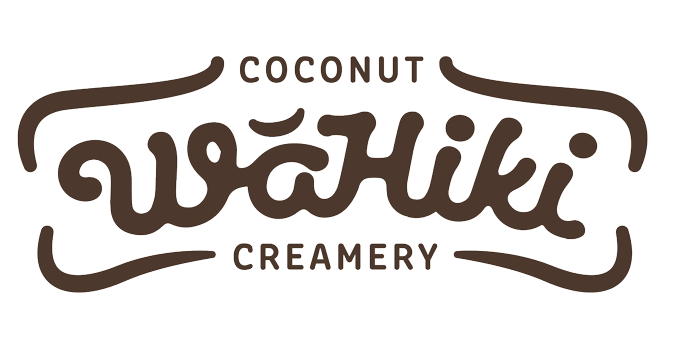 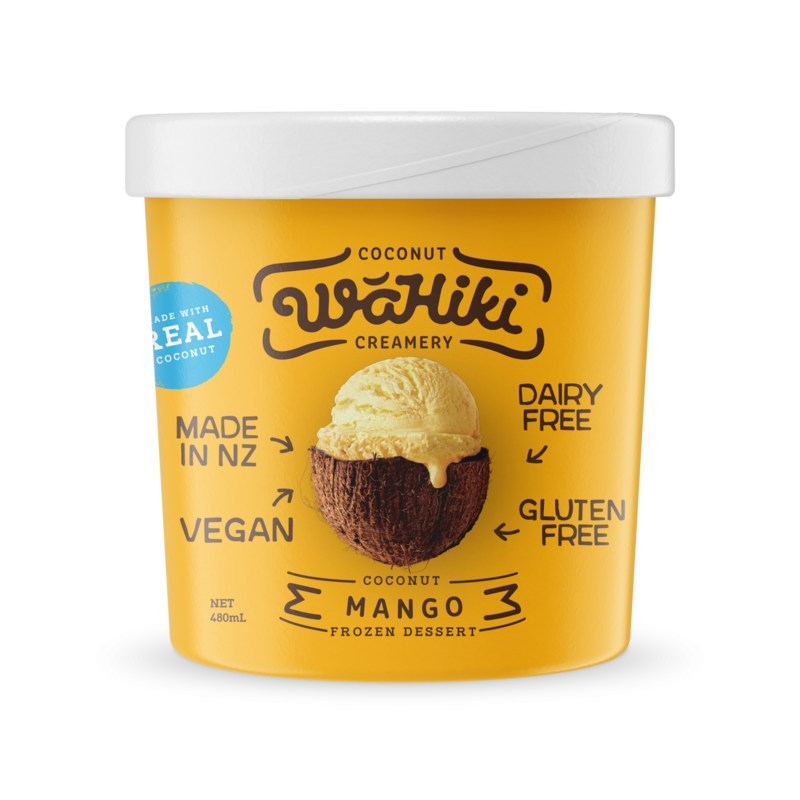 Water, Cane Sugar, Maltodextrin (from maize), Coconut Solids (8%), Banana Puree, Coconut Cream (2%), Matcha Powder (1%), Dextrose, Emulsifier (471) (from vegetable oils), Foaming Agent (1450) (from maize), Stabilisers (Cellulose Gum, Xanthan Gum), Antioxidant (Ascorbic Acid). 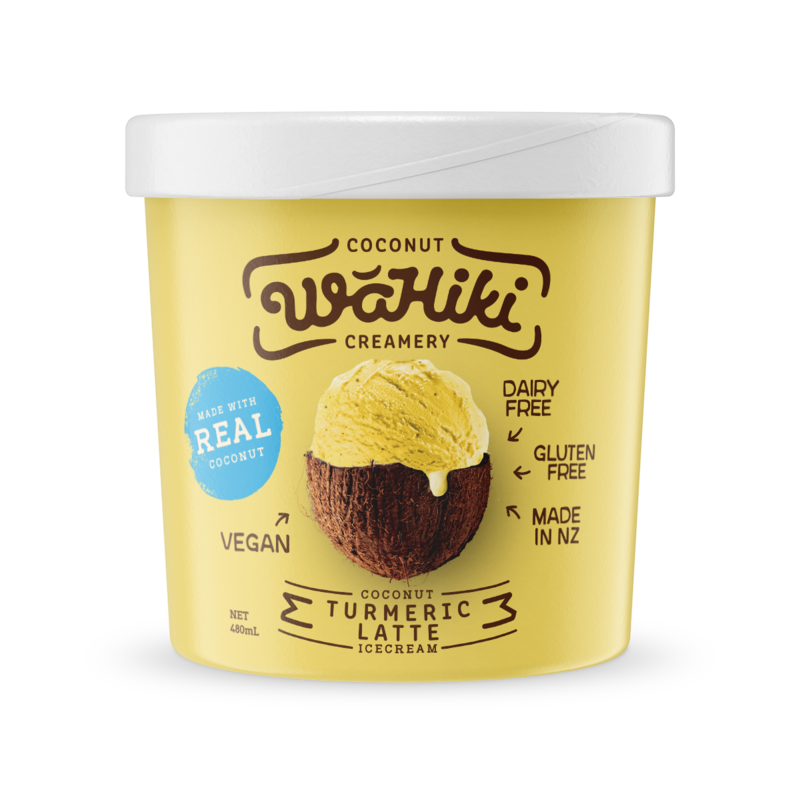 Coconut Milk (36%), Water, Maltodextrin (from Tapioca), Banana Puree (8%), Cane Sugar, Chicory Root, Sweetener (Erythritol), Spices (Turmeric (0.2%), Cinnamon, Ginger, Black Pepper), Vegetable Fibre, Monk Fruit Concentrate, Stabiliser (Guar Gum), Antioxidant (Ascorbic Acid).